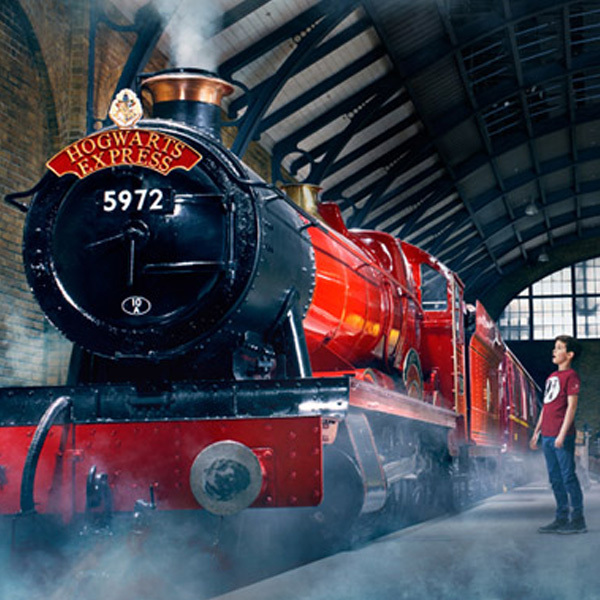 Add a little magic to your English vacation with these Harry Potter tours that will take you to such filming locations as Platform 9 3/4, the Great Hall, the Ministry of Magic and Diagon Alley! 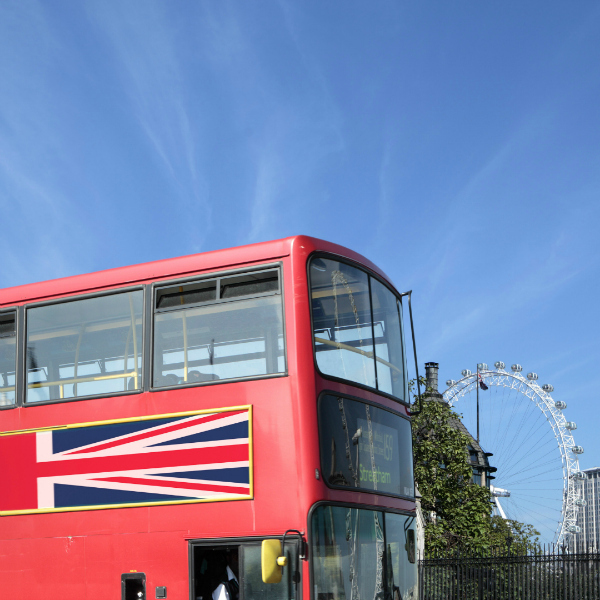 Hop onboard a classic double decker bus to enjoy an easy-going and worry-free tour of London to see all the city's top attractions with detailed commentary! 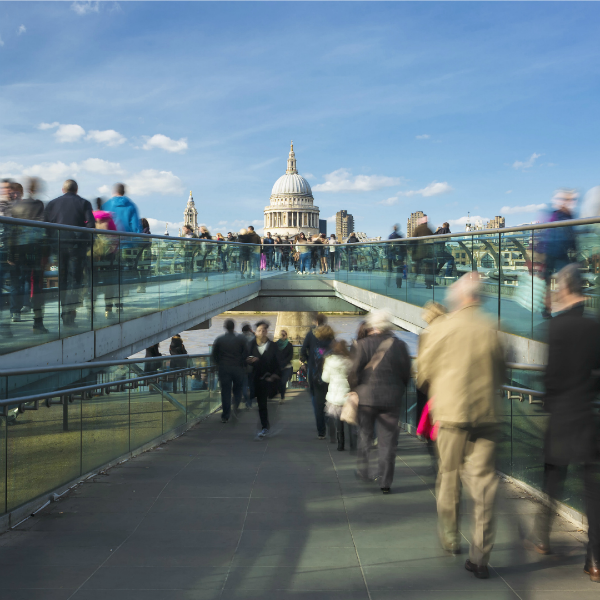 Learn the history behind the city's iconic sites and attractions on a guided walking tour that goes miles beyond a typical stroll through the city! 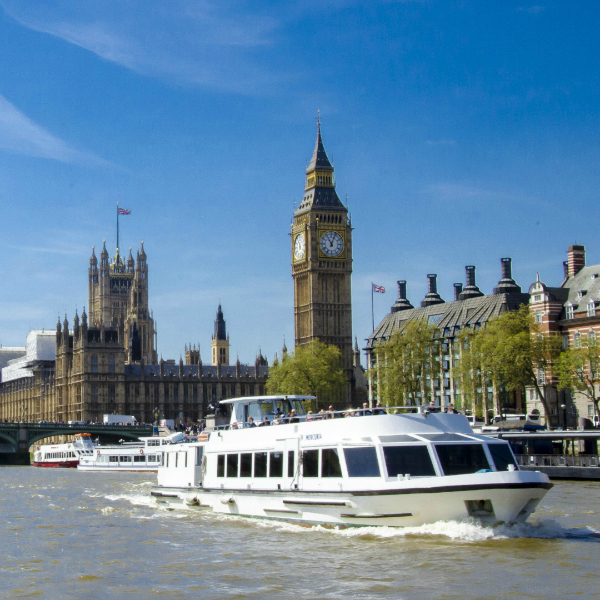 Feast your eyes on London's most iconic sights and landmarks on an unforgettable tour of England's capital. 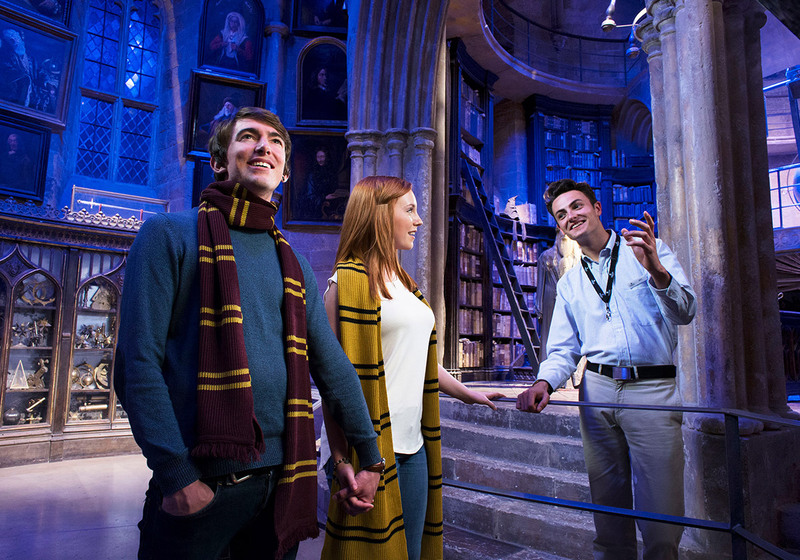 Get your camera ready and book your tickets in advance for all the top sights! 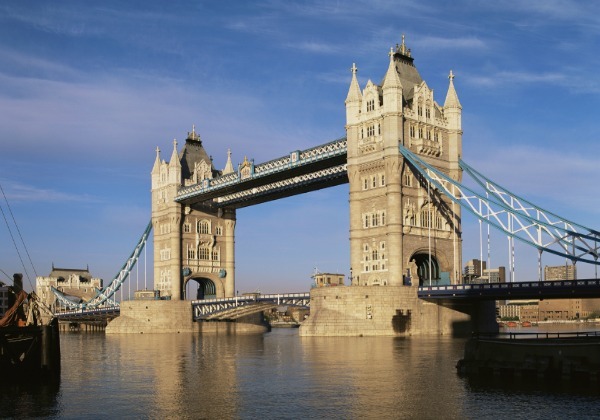 Enjoy the ultimate family vacation with exciting and engaging London tours that are fun for all ages. 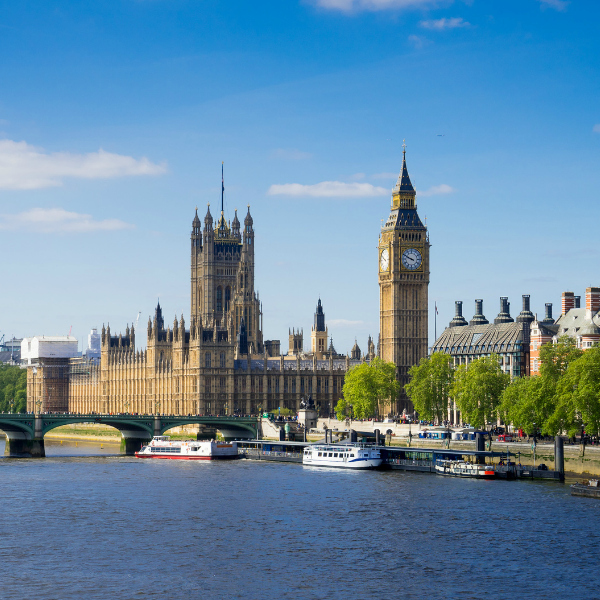 Whether you're a kid or just a kid at heart, you'll have a blast in London! 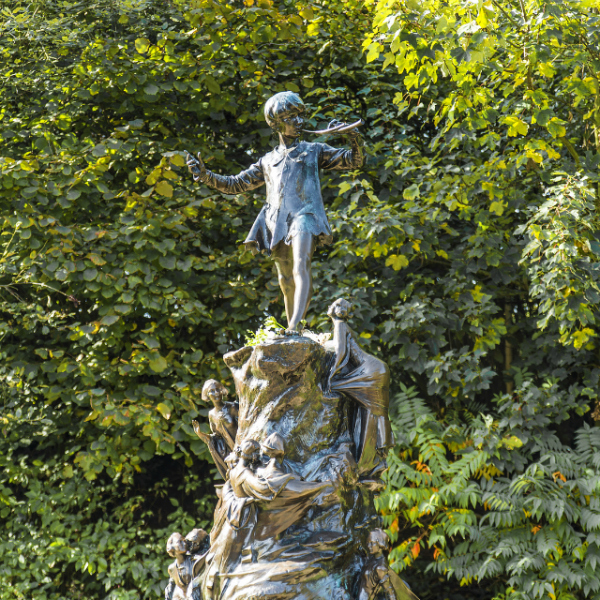 London's museums are a treasure trove of beautiful artwork! 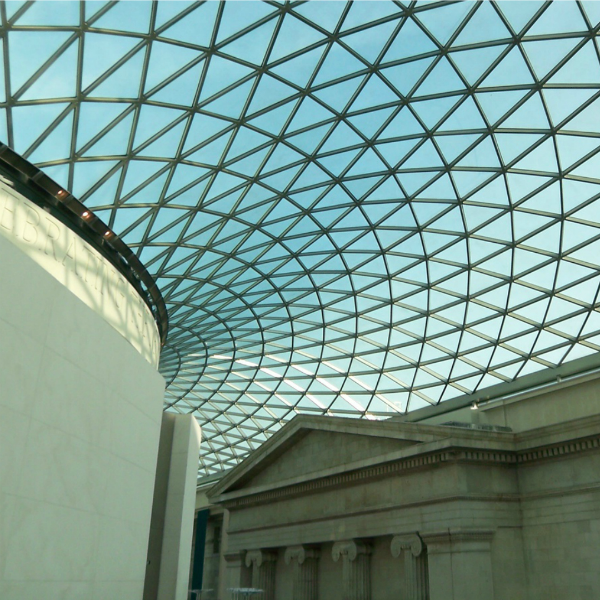 Choose from our carefully curated selection of museum tours to take your trip to London to the next level. 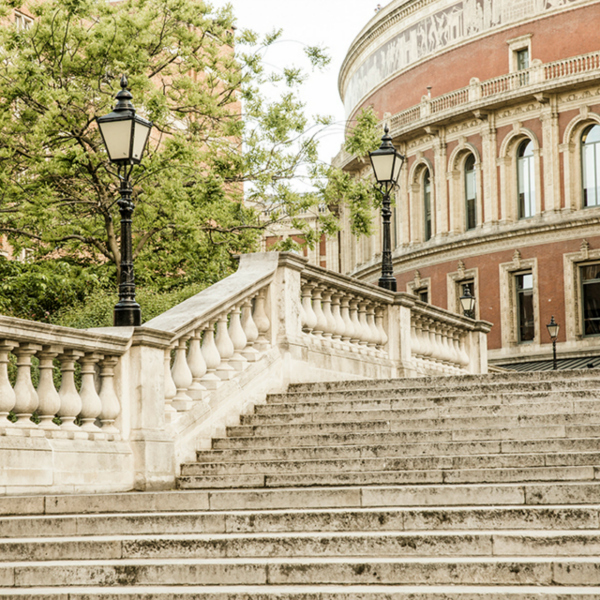 From expert led tours of London's top museums to private explorations of renowned destinations, booking a Private or Custom Tour ensures you see the best of London - your way! 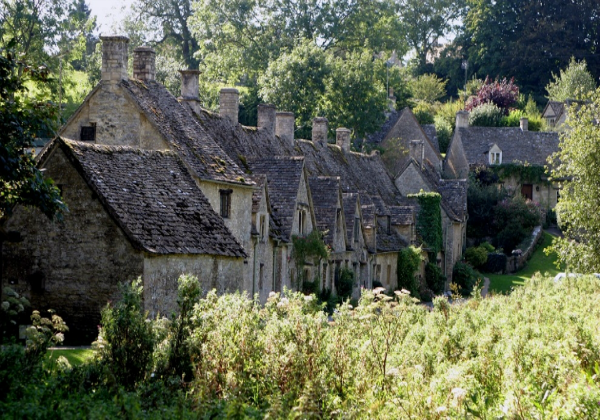 Explore the castles, historic landmarks and treasures of the English countryside on a day trip from London. 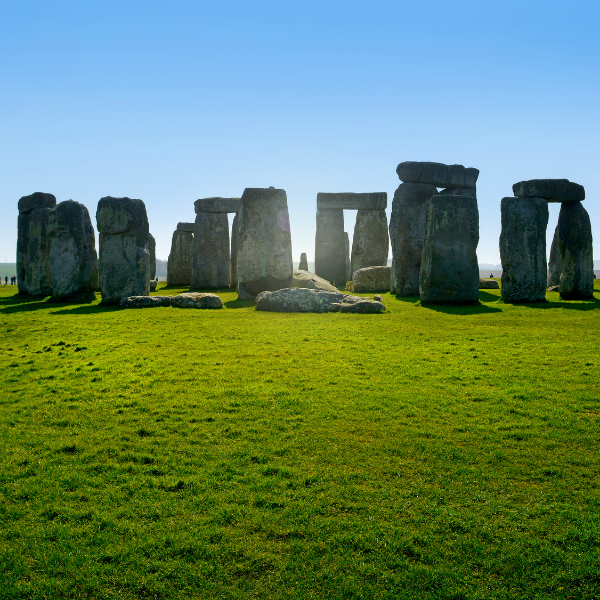 With so much to see and do, don't forget about the rest of England when visiting London! 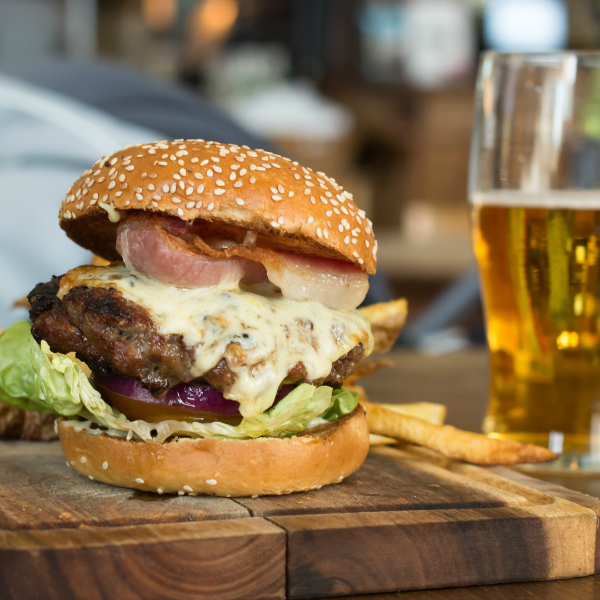 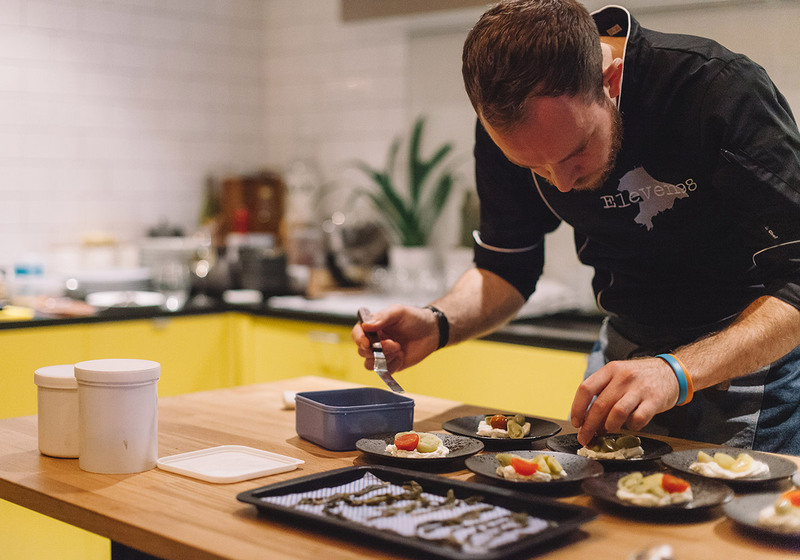 Get a crash course in London's rich culinary heritage and dine on the best the city has to offer on one of our mouthwatering food and drink experiences. 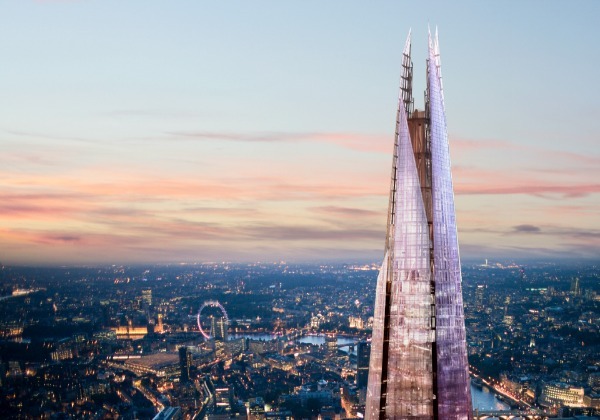 Celebrate your romance against the backdrop of London! 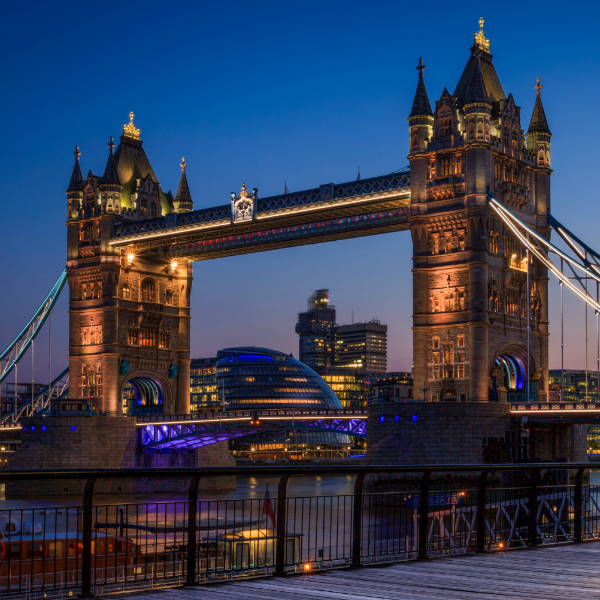 Whether it's a fun night out on the town or a quiet evening on the river, London has a way of rekindling the romantic side in all of us. 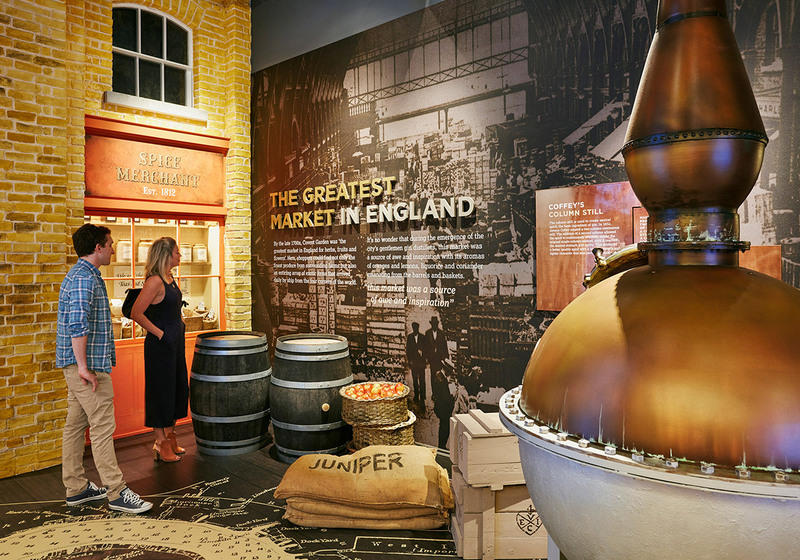 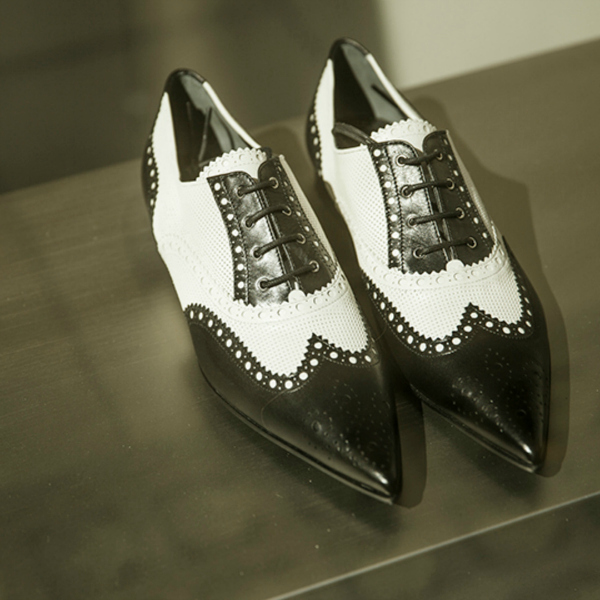 From vintage and antique treasures at iconic markets to up-and-coming designers that are setting global fashion trends, a London shopping tour is a must during your stay in London. 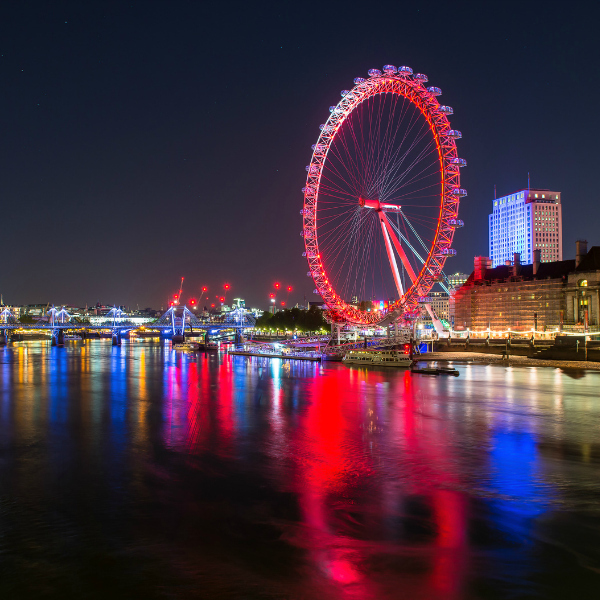 Discover a whole different side to London after dark when the city dazzles with nightlife, world-class theater and a wealth of fun activities to discover. 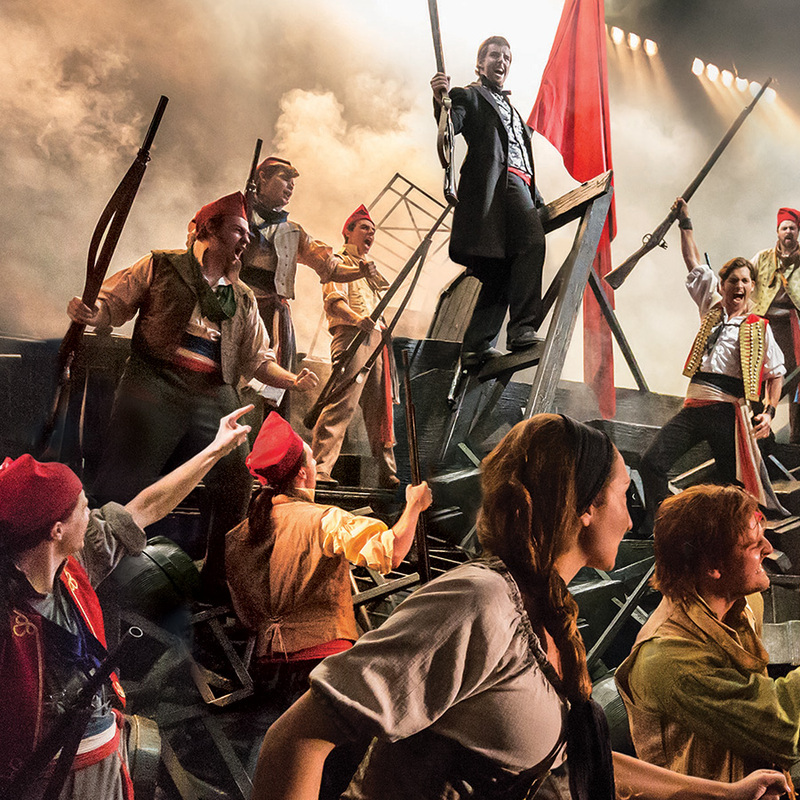 Book the latest and best shows in London's West End! 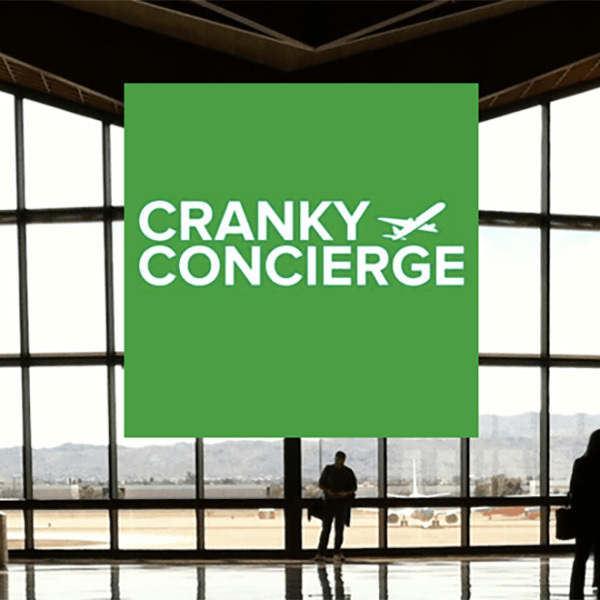 We want to make sure your trip is perfect, so we've partnered with Cranky Concierge air travel assistance to help you along the way.